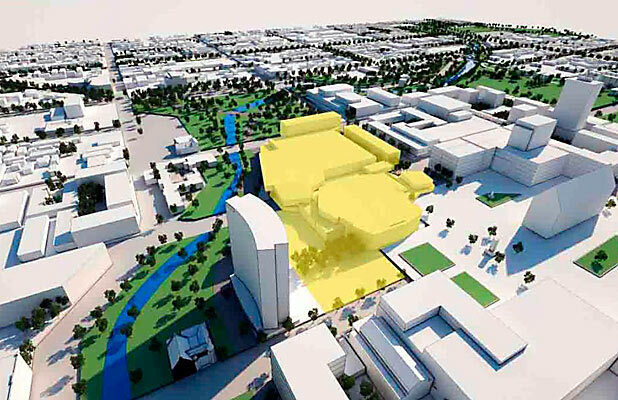 Five groups, out of 23 initial responses, were asked to submit proposals for the $284 million precinct – one of the Government’s key blueprint anchor projects – to the Christchurch Central Development Unit (CCDU) … The Press understands (Australia-based infrastructure business Plenary Group) Plenary is the only bidder left. The CCDU have repeatedly stressed the importance of a convention centre. The tourism industry has described it as “pivotal”. The shortlist of five was drawn up in late 2012, and reported on in early 2013. That is well over a year ago – which seems like a pretty long time to be on a “shortlist”. In June of last year, Alan Trotter said he expected an announcement on the convention centre “soon“. The CCDU aimed to have the first sod turned on the site in 2013. After that deadline whizzed by, the viability of project is increasingly being questioned. If they read reports from the US, they might question whether they should be building convention centres at all. The big problem around the convention centre – and this is one of the main criticisms of the Blueprint plan as a whole – is that it is intricately linked to a number of other projects. The money-spinning part of the convention centre was to be the associated hotels. However, these became a less viable proposition when the council refused to bowl the Town Hall in favour of the “performing arts precinct”. With a smaller arts precinct, and potentially a smaller convention centre, there is likely to be less demand for hotel rooms. The developer of the hotels were going to be offered an advantage, by being permitted to build without the 7-storey height limit. 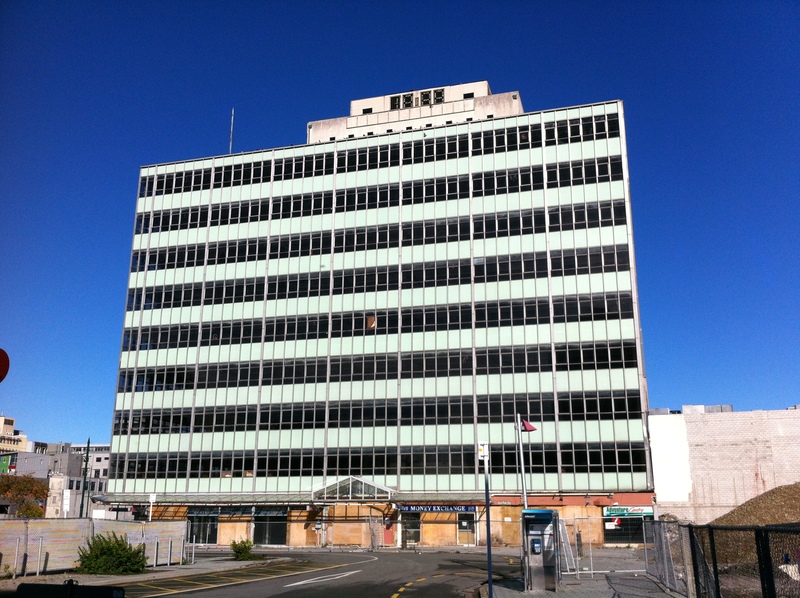 Christchurch’s richest man, Philip Carter, expressed an interest in being said developer. It’s also worth remembering that the mega-convention centre is the reason why the central library is to be demolished and built somewhere else, for almost 10 times the cost of simply repairing it. Which brings me to my main point: I have a suggestion for Minister Brownlee. It’s a solution that can save money, save a building, save time, and save face. What we should be doing is converting the old Government Life building into a convention centre. What do we need in a convention centre? The old one on Kilmore St wasn’t much more than a two-storey tilt-slab barn, with adjustable partitions on the ground floor and some small rooms on the first floor. It cost $15 million to build in 1997. 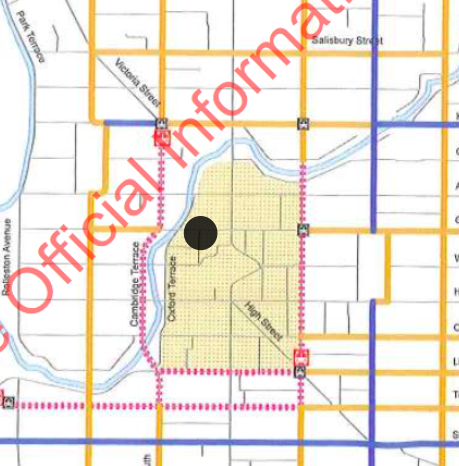 I’m no big-city architect, but surely it would be possible to fit out the Government Life building so that it can host a couple of thousand people, house some smaller rooms and maybe the offices for VBase (the company who runs conferences for the Council.) It may not be the most glamourous building, but it does have the best location in town. And on top of that, the guy who owns it – Philip Carter – happens to be one of the people the government wants to build hotels. This would save not one, but two buildings, as it would spare the old Central Library from the wreckers ball. It would save time, and would prevent a building-sized load of waste going to the landfill.